LED Retrofit similar to 2010+ ? 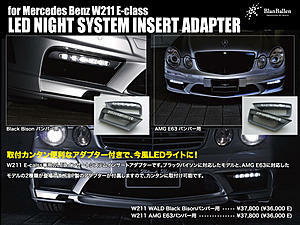 Just found out that MB also release a retrofit kit of the new horizontal LED DRL for 10' W212 sedans. 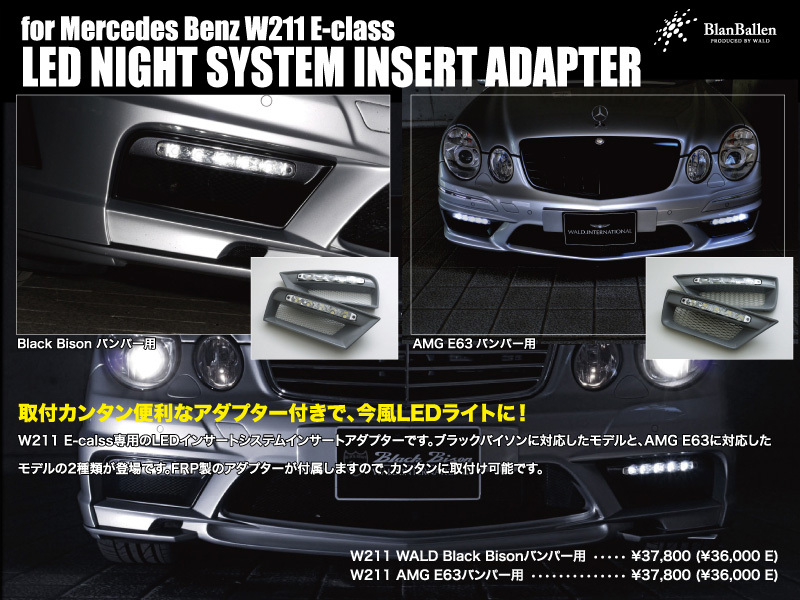 "The conversion kit is part number A212 906 0151 and costs € 385.00 or around $510." Yeah what's needed to make this work? I have been contemplating doing this. Quick Reply: LED Retrofit similar to 2010+ ?